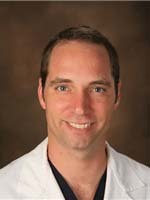 Dr. Calkins is a board certified emergency medicine specialist who treats kids with illnesses or injuries requiring immediate medical attention. 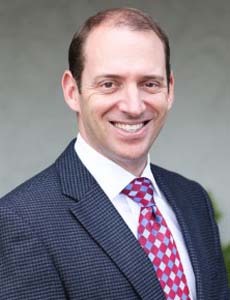 Dr. Camilon is board certified in otolaryngology who treats kids and teens in Orange County and specializes in pediatric otolaryngology (ENT). 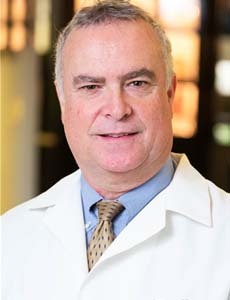 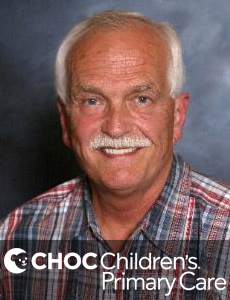 Dr. James Cappon is board certified in pediatrics and pediatric critical care at CHOC in Orange. 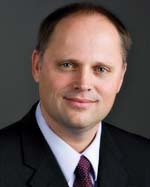 He is also the hospital's director of patient safety. 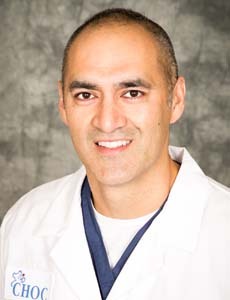 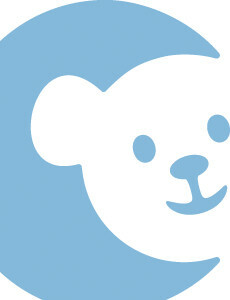 Dr. Cardenas is board certified in pediatrics who treats kids and teens at Children's Hospital in Orange County. 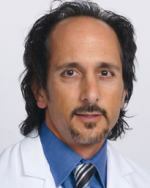 Dr. Carella is board certified in pediatrics who treats kids and teens at Children's Hospital in Orange County. 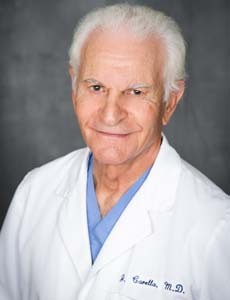 Dr. Carruth is board certified in pediatrics who treats kids and teens at Children's Hospital in Orange County. 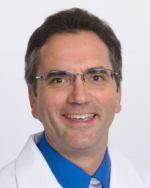 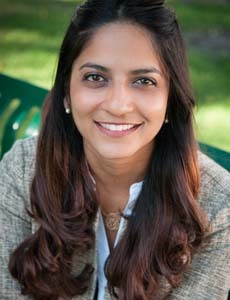 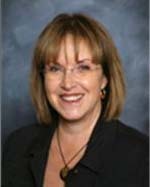 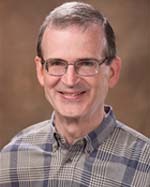 Dr. Cater is board certified with the American Board of Pediatrics in pediatrics who treats kids and teens at Children's Hospital in Orange County. 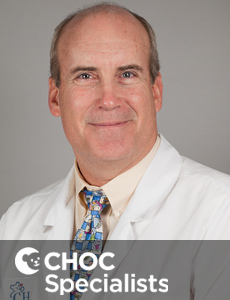 Dr. Chait is a board certified pediatric anesthesiologist who provides care for infants and children undergoing anesthesia at CHOC Children's. 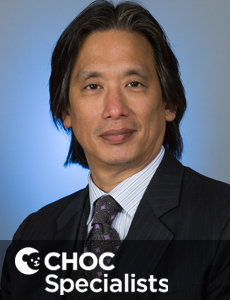 Dr. Chalian is a board certified anesthesiologist who provides care for infants and children undergoing anesthesia at CHOC Children's. 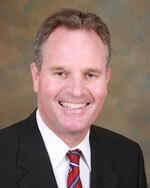 Dr. Chamberlin is a physician who treats kids and teens in Orange County and specializes in pediatric urology. 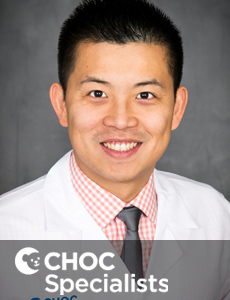 Dr. Chan is a board-certified pediatrician and an emergency medicine specialist who treats kids with illnesses or injuries requiring immediate medical attention. 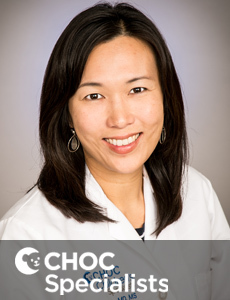 Dr. Wan-Yin Chan is a board certified pediatric allergist at CHOC Children's who treats kids with allergies, asthma and related conditions. 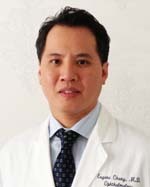 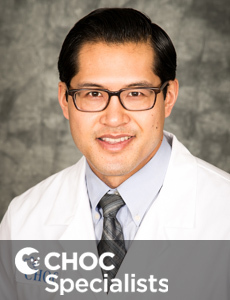 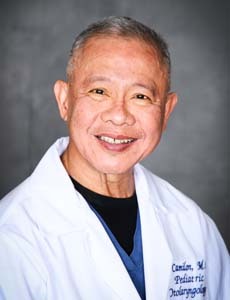 Dr. David Chang is a board certified pediatric otolaryngologist (ENT) who treats ear, nose and throat problems in kids and performs head-and-neck surgery.